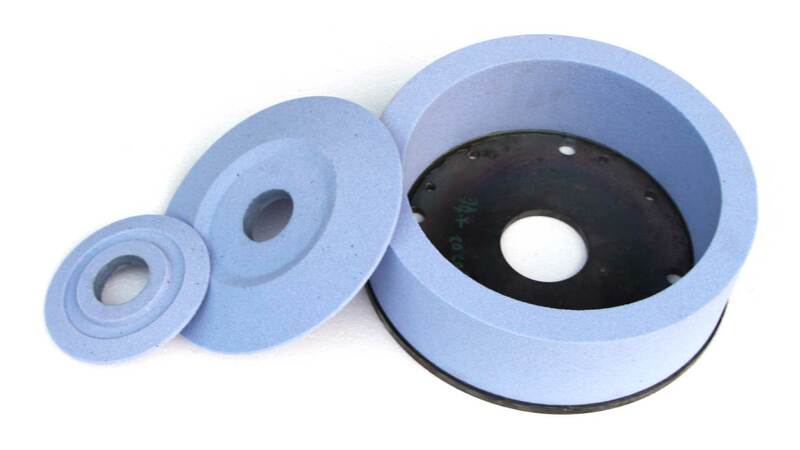 The difference between resin and ceramic grinding wheel. 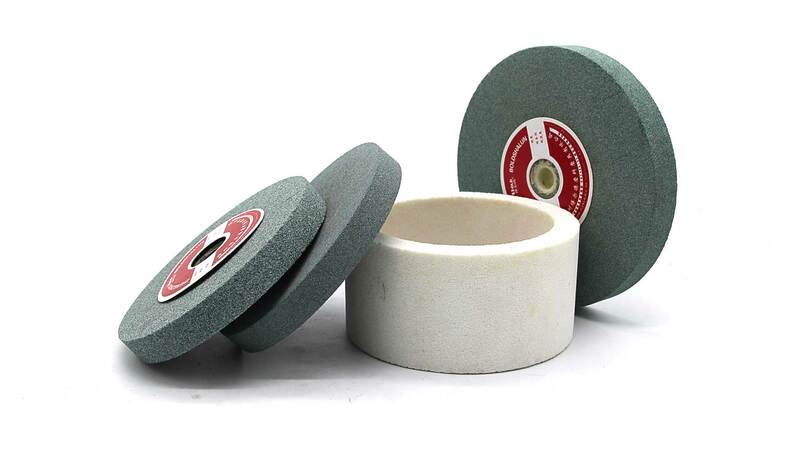 resin grinding wheel and ceramic grinding wheel. 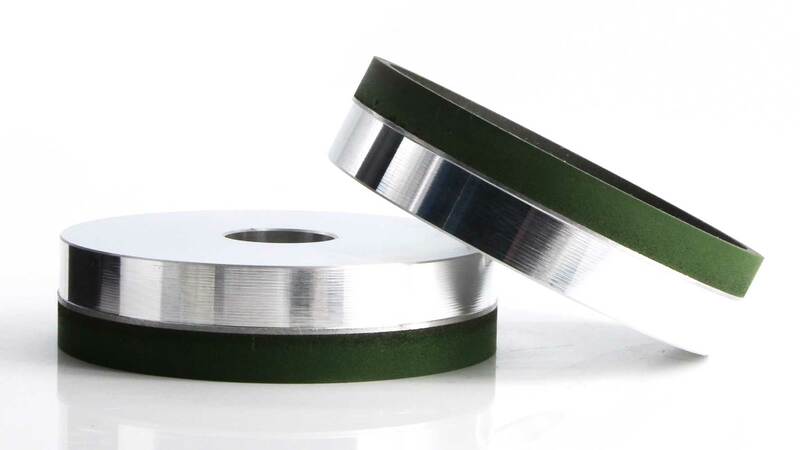 the ceramic bond is inorganic and the resin bond is the organic bond. heat resistance, water resistance, strength, but more brittle. 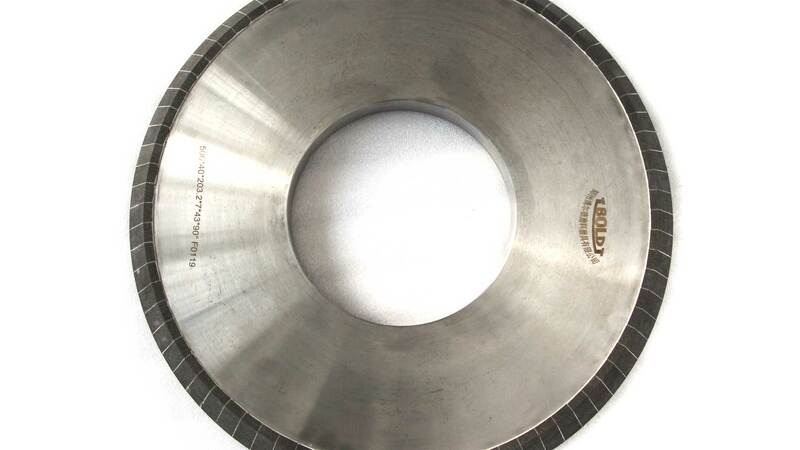 In the following cases, such grinding wheels are the best option. so it has higher elasticity and strength. 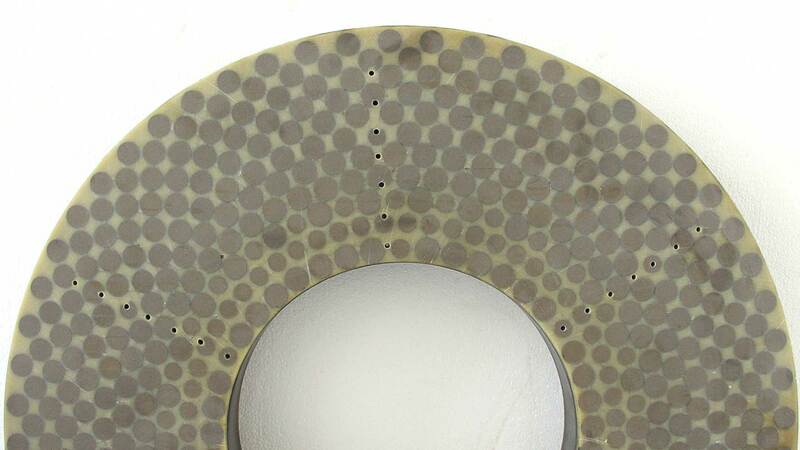 But it has poor firmness, heat resistance and corrosion resistance. 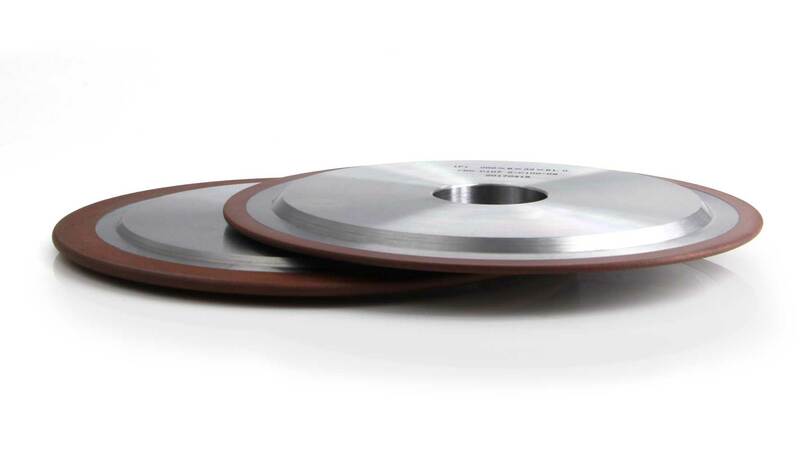 the resin type grinding wheel is the best option. when the grinding wheel speed is higher. the resin is generally dark brown. 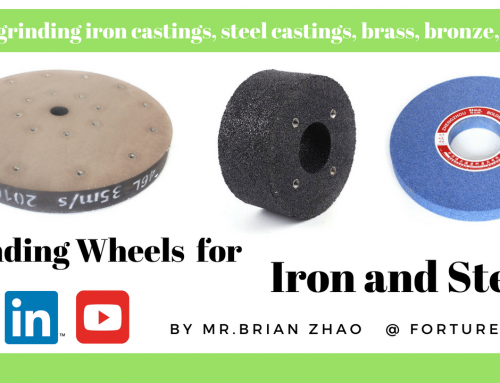 the resin grinding wheel sound is hoarse and low.